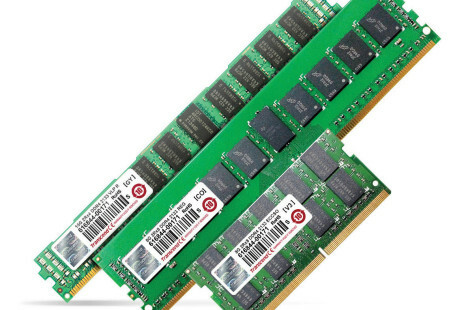 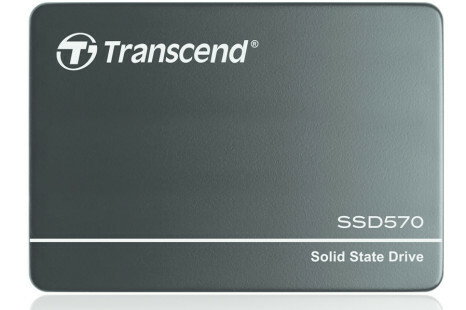 Transcend, which we usually associate with SSDs, computer memory and various USB flash drives, has launched the new SSD570 line of solid-state drives. 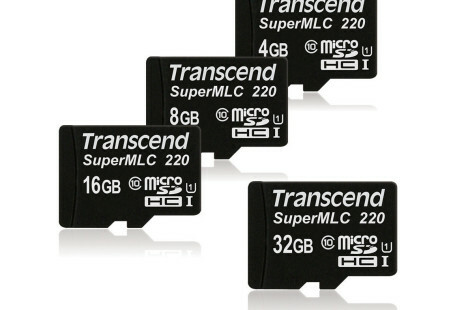 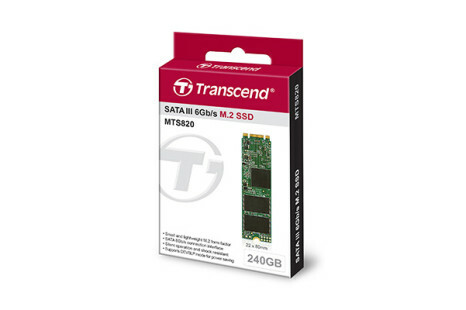 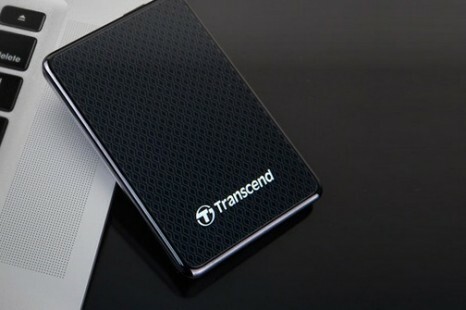 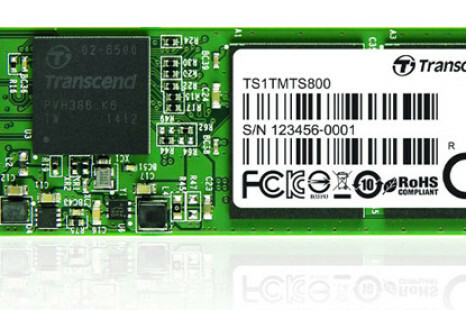 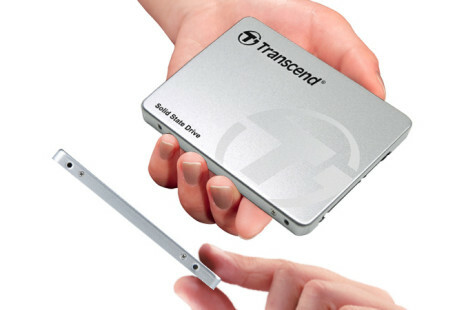 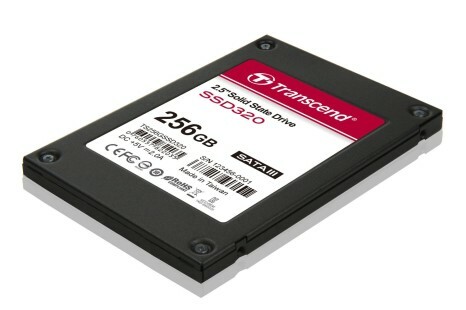 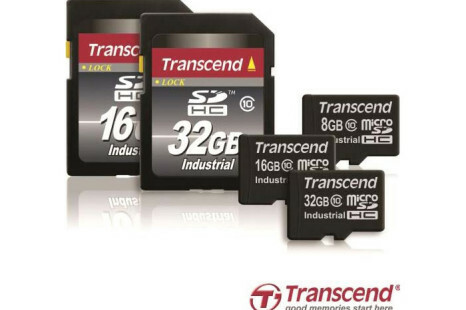 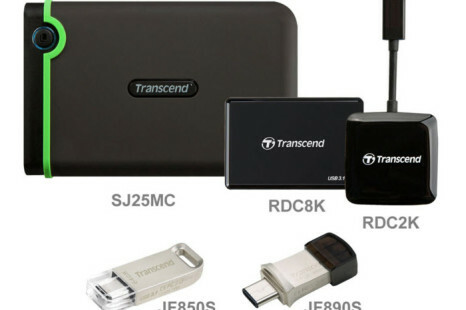 People looking for a new SSD now have one more product to look at – Transcend, a popular maker of storage and multimedia products, has launched the SSD370 line of SATA 3.0 solid-state drives. 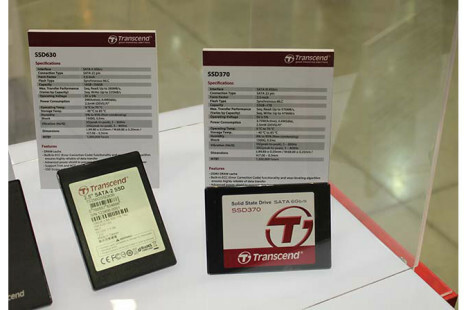 The popular Taiwanese maker or memory and memory products Transcend has presented its new portable SSDs known as ESD400.